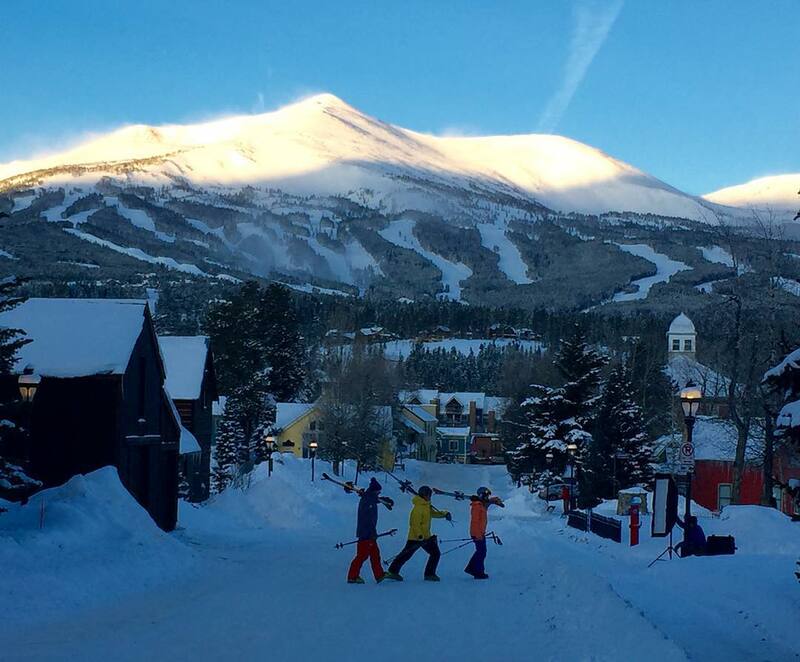 Breckenridge Ski Resort is ranked No. 67 in North America for its total snowfall during an average season. The best day of the year has arrived! 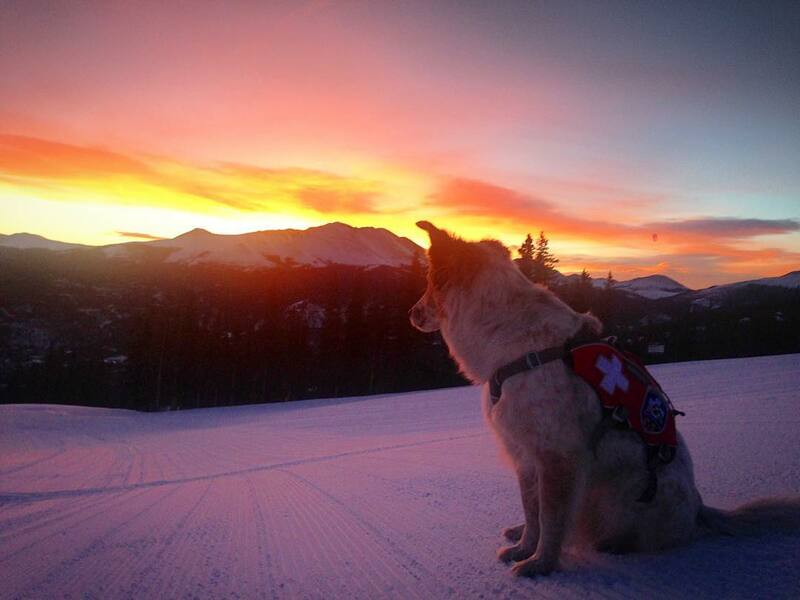 Happy #Breck Opening Day - 2 hours and 15 minutes until the lifts start turning for the season. 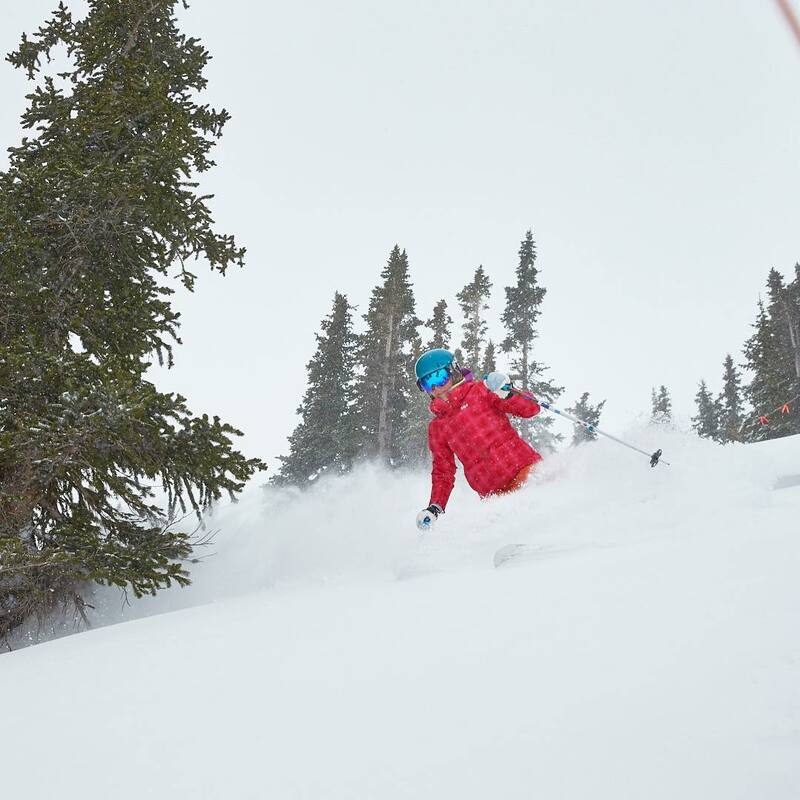 Sundays are for #shredding - Another inch of snow in the last 24 hours - 3 inches in the last 48. 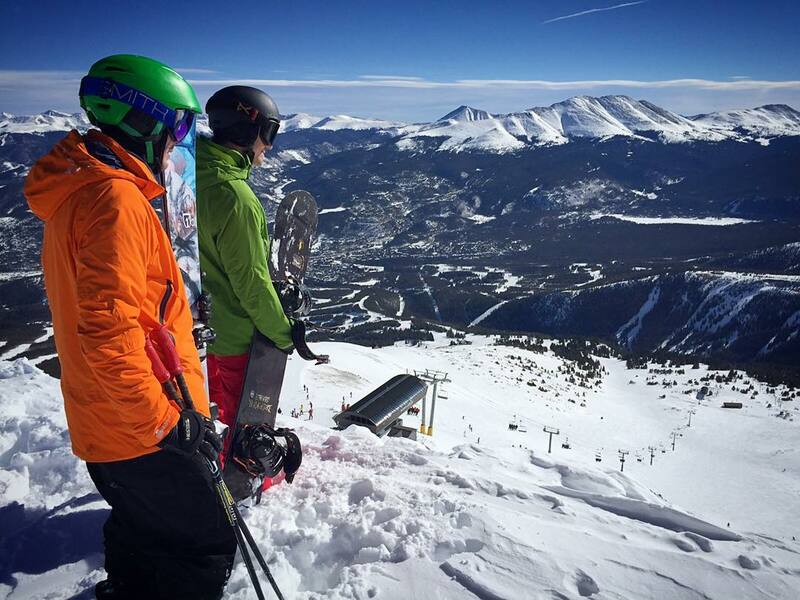 #gobreck #sundayplansmade Thanks to Ryan Dillender for the awesome shot. 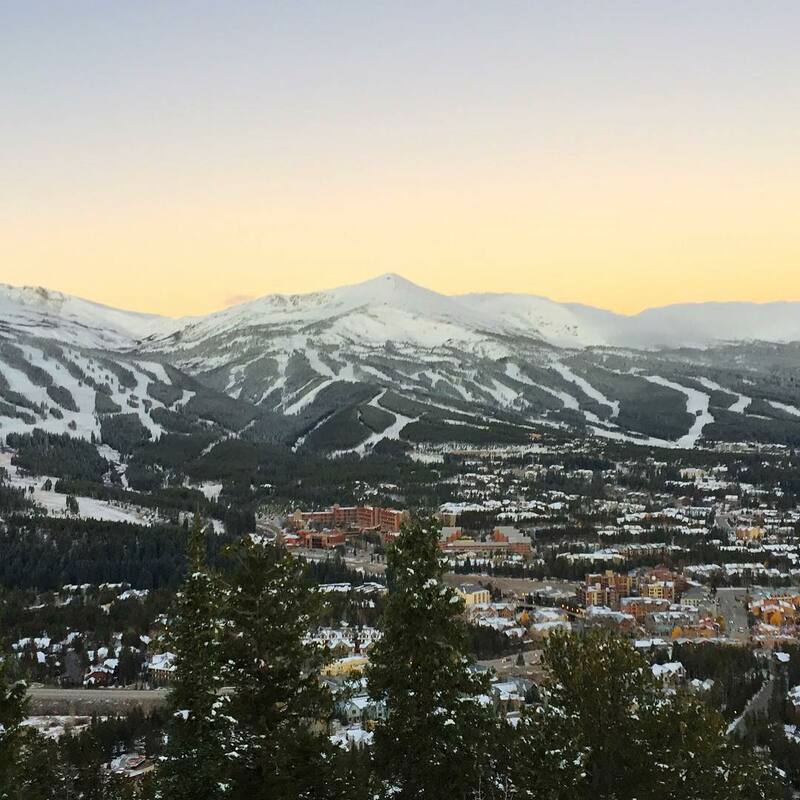 That's much better...#Breck opens November 13. Be there. 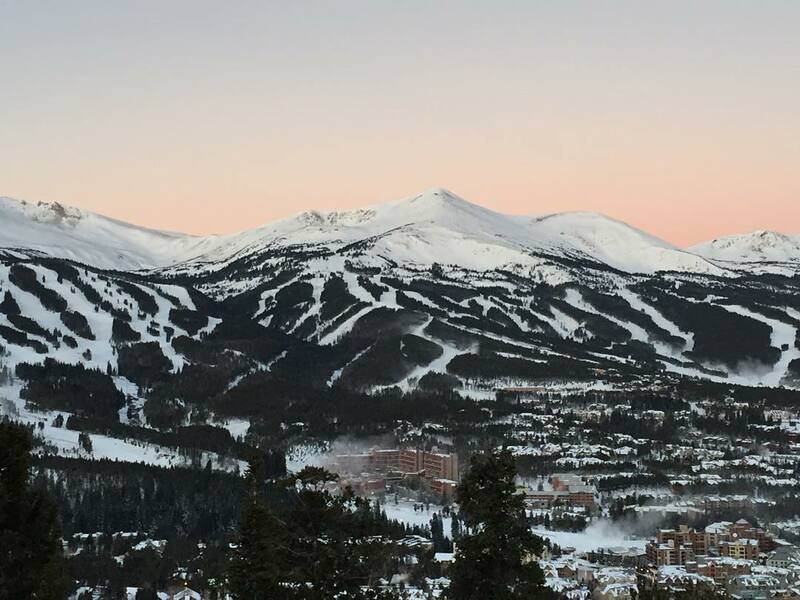 Breckenridge is actually comprised of what it refers to as five different “Peaks,” from Peak 6 to Peak 10. The peaks themselves are quite high for North America, with Peak 10’s summit at 13,639 feet. 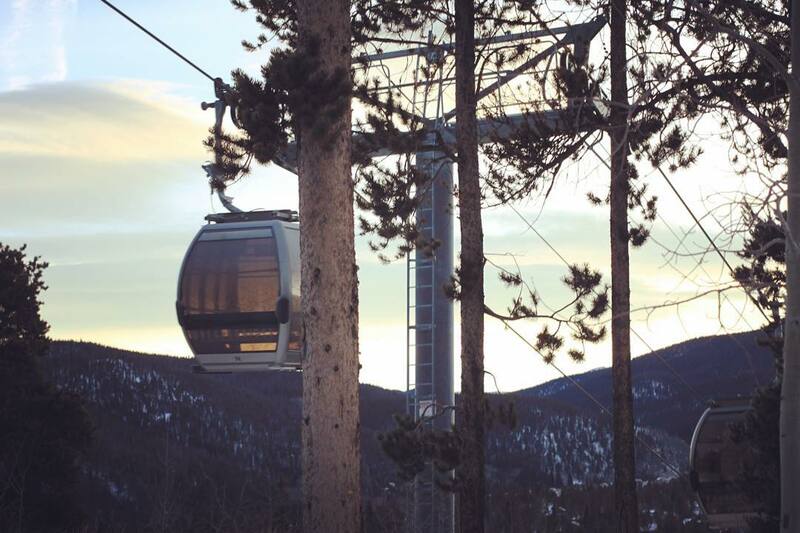 The highest lift-serviced terrain in the United States lives at Breckenridge at the zenith of the Imperial Express Chair, which dumps skiers off at 12,840 feet. Intrepid types can hike to in-bounds terrain that is higher than 13,000 feet. Breckrenridge is a young place. 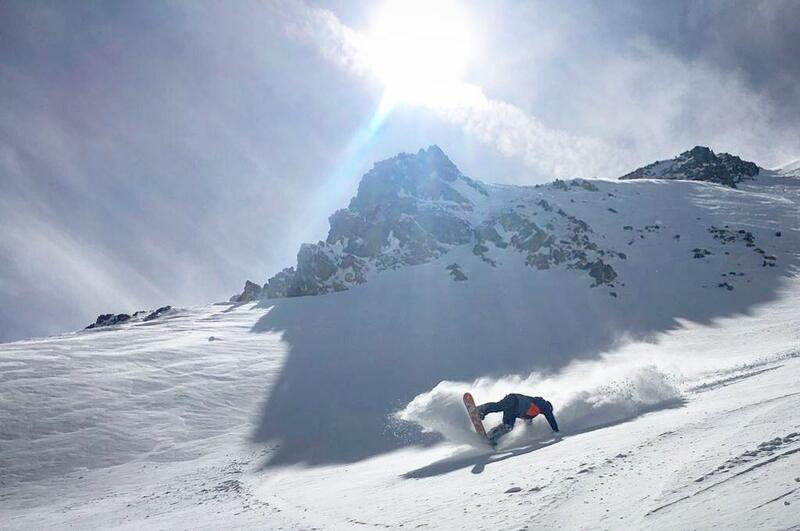 You’re far more likely to see some kids grinding a real rail—the kind that runs next to stairs—here than, say, in Aspen or Vail. Town has the requisite wealth of t-shirt shops and trinket stores, but there also exist plenty of barbeque and spaghetti places to keep the crew fed. Even better, there’s a legit French bakery, La Francaise, on Main Street that makes dependable croissants and other goodies, an impressive feat anywhere, but especially here, given that Main Street in Breckenridge sits at baker-hating altitude of 9,600 feet, the highest of any main line ski town in the U.S. After a long day hammering the bumps, battling the wind, you can also enjoy one of these insane things at La Francaise. Finally, a recovery drink that tastes good, fires you up and in no way compromises your cool guy/girl image. 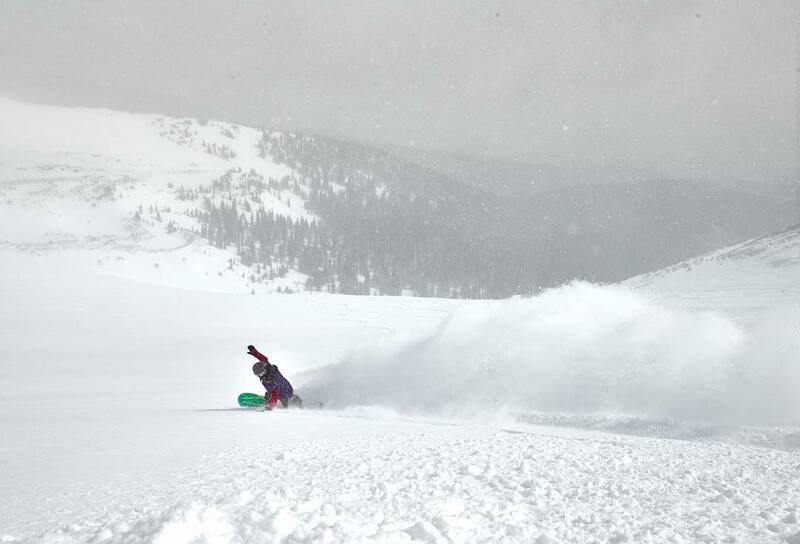 Breckenridge's snow record is snow record is typical for Colorado. 11.8% of winter days with 6 inches or more of snow is near average, 18% of winter months with 30 inches or less is better than average, while 5% of months with 90 inches or more is on the low side. Snow density as in most of Colorado is as light as it gets. 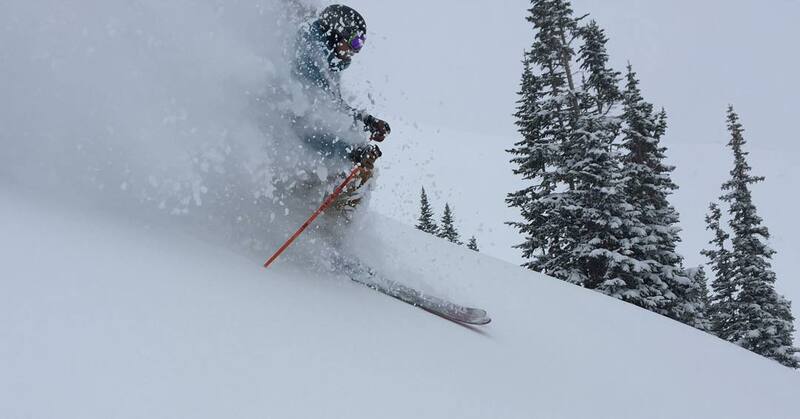 High alpine powder can be refreshed by wind. 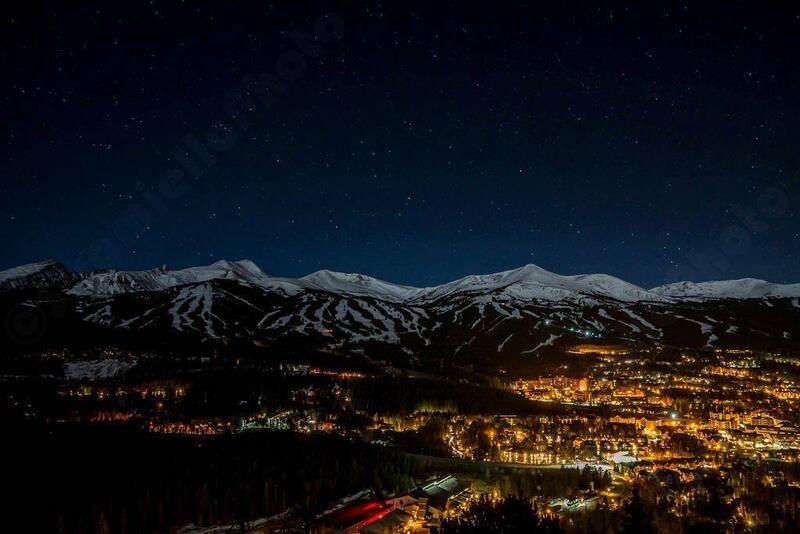 Breckenridge averages 73% open at Christmas, and is less than half open by Christmas in about 15% of seasons. Breckenridge's primary exposure is east, so snow on the lower half of the mountain is more prone to melt/freezes than at most Colorado areas. 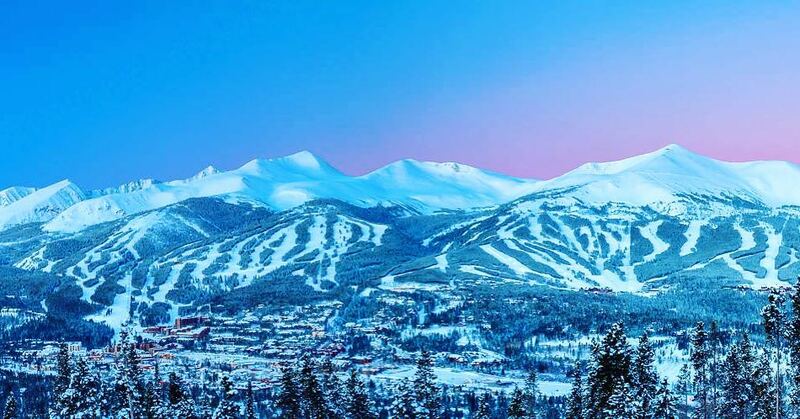 However, Breckenridge has more terrain over 11,500 feet than anywhere in North America, and thus the upper mountain usually retains packed powder conditions well into April.